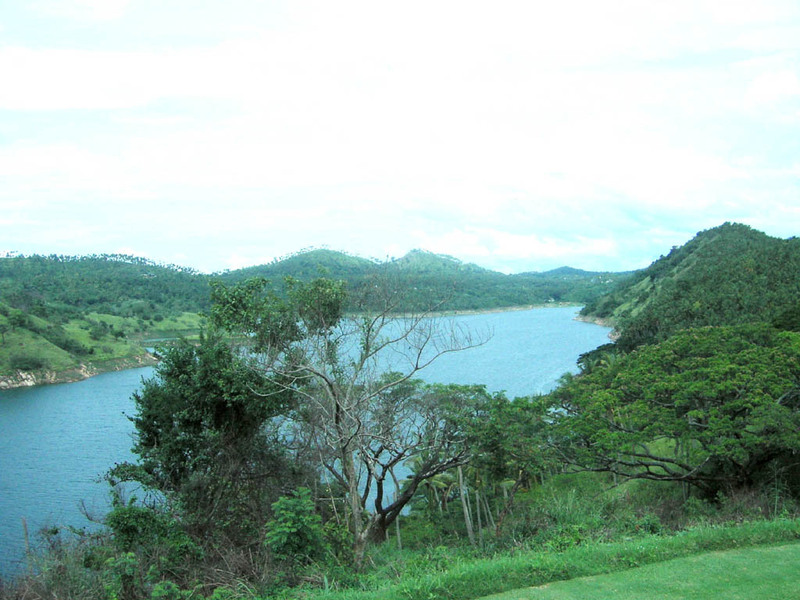 Victoria Golf & Country Resort is set in Sri Lanka's central mountains right on the shores of the Victoria Reservoir. 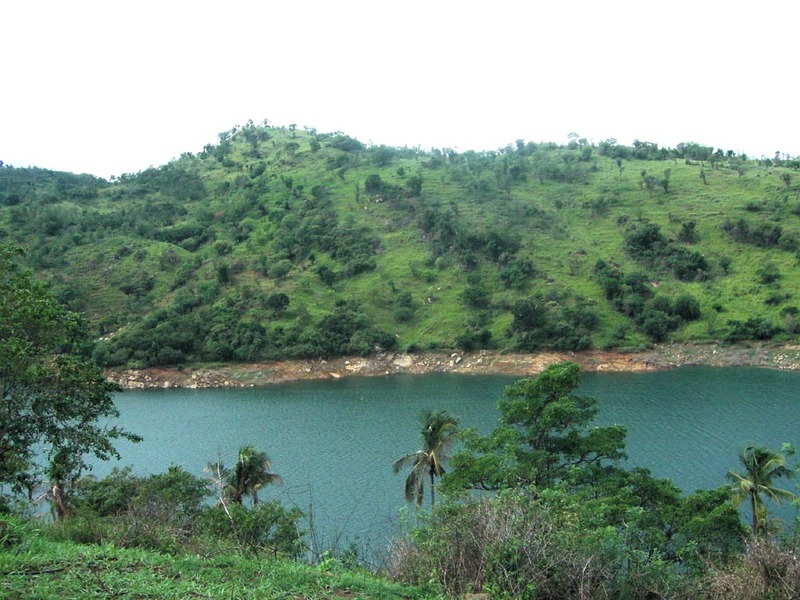 It blends into a splendid landscape of rolling terrain and undulating hillsides with a beautiful backdrop of the Victoria Reservoir. Natural outcrops of rocks punctuate vistas of palms and stately trees. The impressive natural outcrops of rocks are a distinctive feature and indeed a hazard on the course. 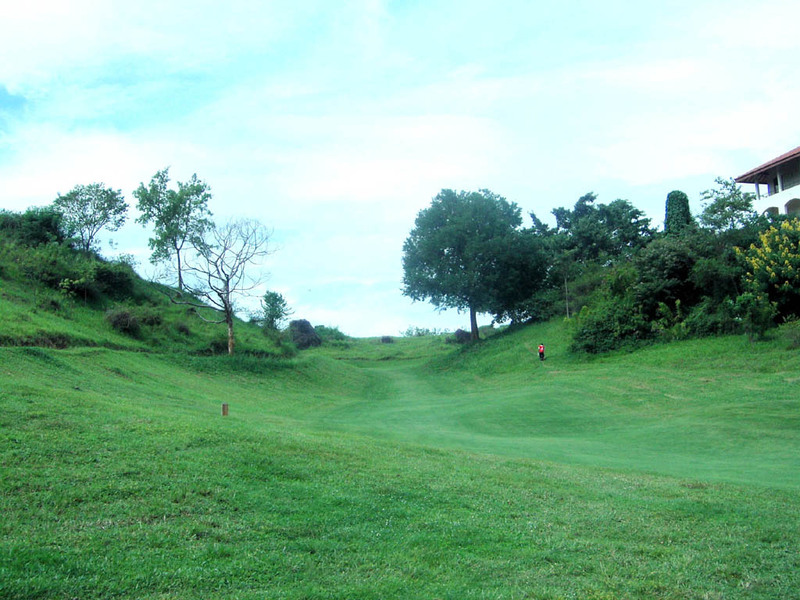 It is a challenging and unforgiving course featuring narrow fairways with lots of thick rough and trees. When you're in the rough, recovery shots are tough. You must drive the fairways in order to hit the greens in regulation. 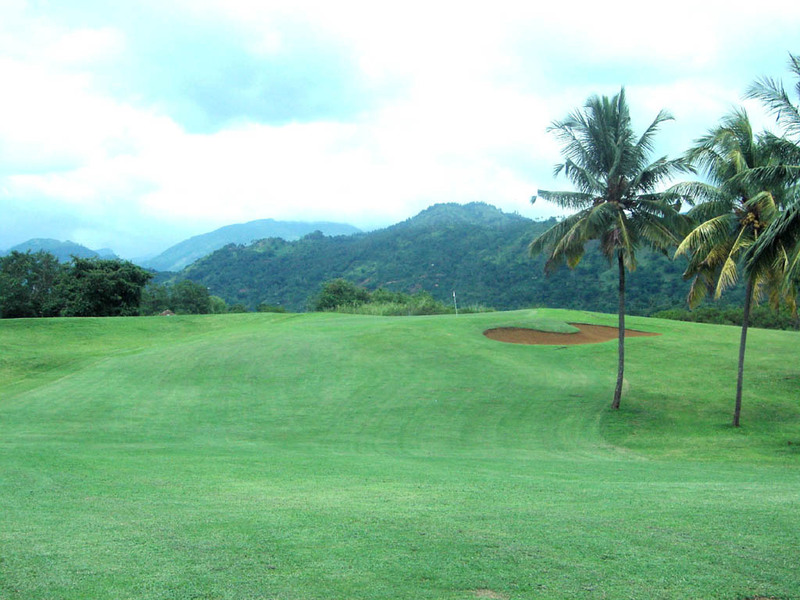 It is the second newest of the four golf courses in Sri Lanka. Completed in 1999, it was the first to be built in 100 years. 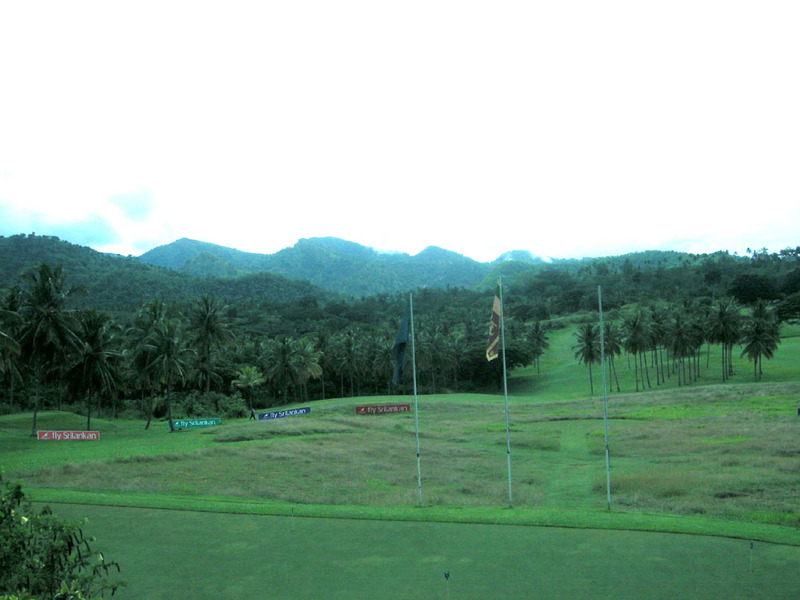 The course is set 550 meters (1,800 ft.) above sea level, so the weather is little cooler than Colombo. A par 4 with a left dogleg. The second shot is uphill. The view of the hole seen from the green is superb. A very short but charming par 3. You hit the tee shot while you look over the Victoria Reservoir on the right. You can aim for a birdie because of the short distance. 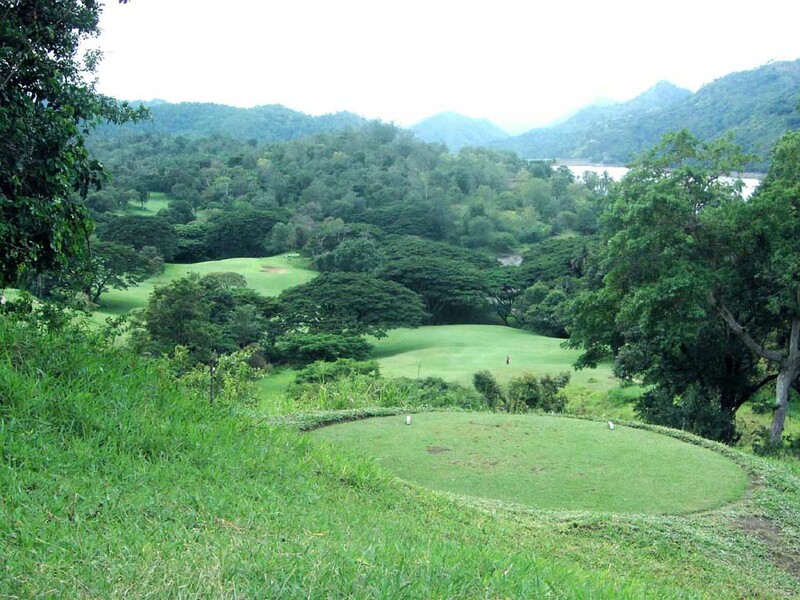 The green is small, elevated and surrounded by a forest, and if you miss it, a bogey is very likely. 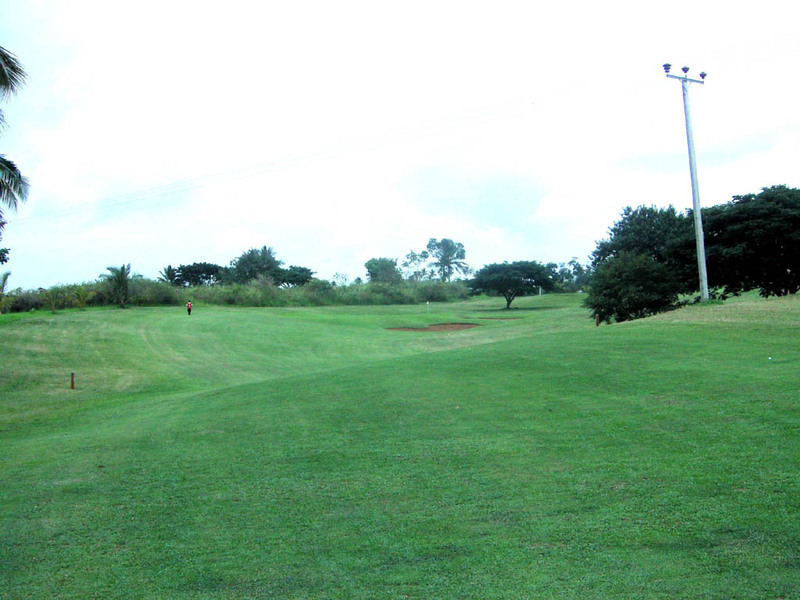 A slight dogleg to the left, which is a challenging as well as exhilarating signature hole on this course. The tee shot is monstrously downhill. The landing area off the tee is limited as trees on both sides hang over the narrow fairway, requiring both accuracy and distance. A creek crosses the fairway 300 - 330 yards from the tee. It is downhill to the creek and slightly uphill beyond it. The second shot is demanding as well. 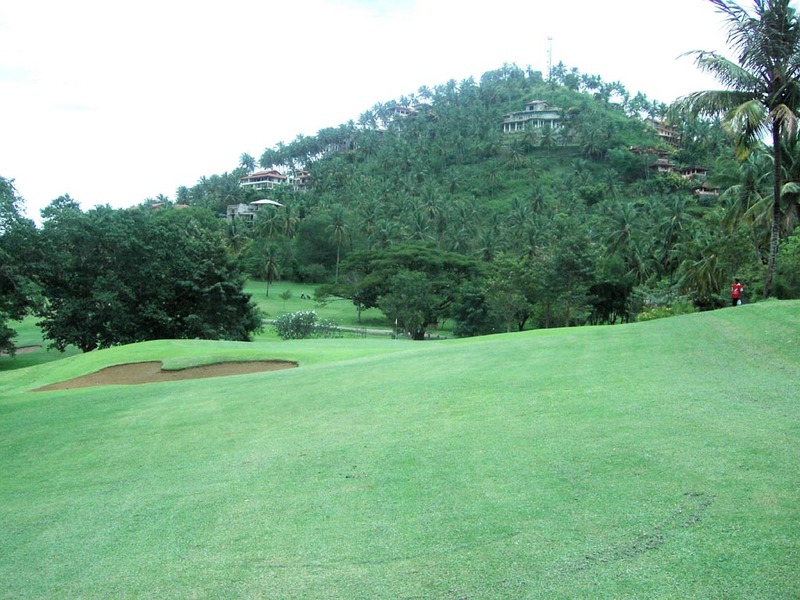 One needs to aim at the green around 200 yards away while hitting from a downhill lie. A slight dogleg to the right. The second shot is downhill. You can’t see the landing area of the second shot which is a drawback. 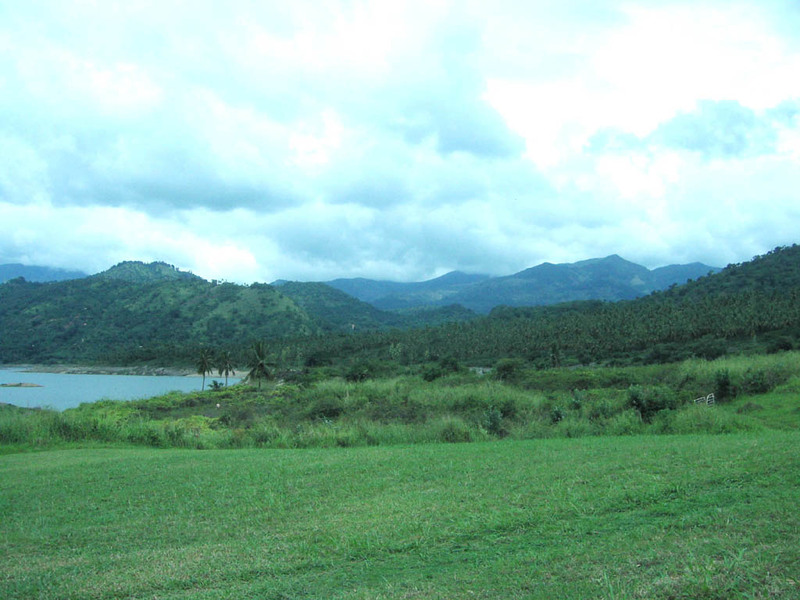 However, the green and its surroundings are beautiful. A testing par 3. 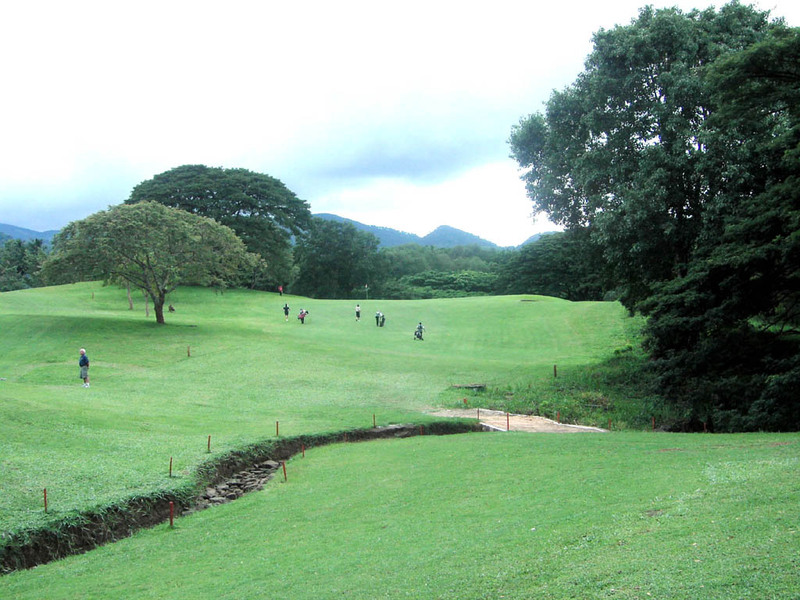 It plays slightly downhill to hit onto the green in a jungle. This hole is beautiful, too. A dogleg to the left, downhill par 4. From the tee, combined views of the green, the Victoria Reservoir & Mountains behind the green create a very beautiful picture. A sharp dogleg to the right. 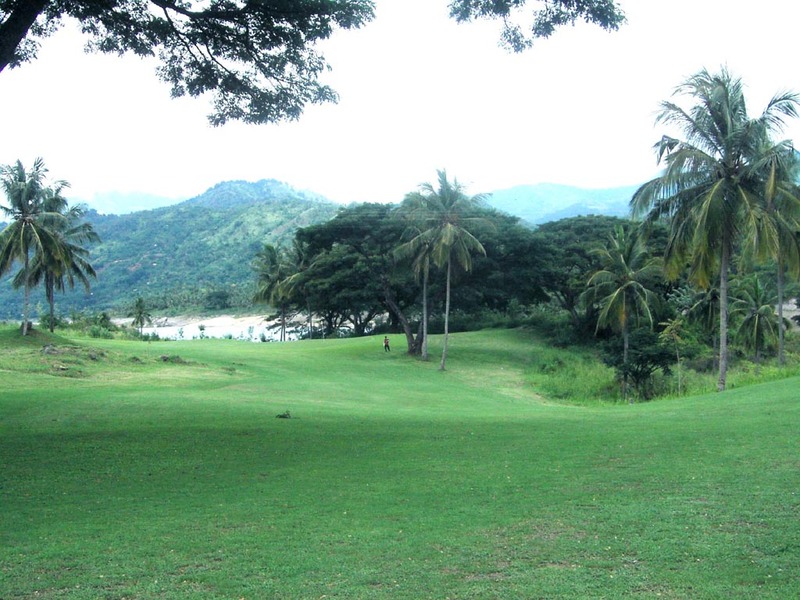 There is a ravine 270 yards from the tee, so a long hitter can’t use a driver. The fairway further turns to the right 100 yards in front of the green. The third shot is slightly uphill. The green and its surrounding are charming on this hole, too. A long par 4. The tee shot is downhill and the second shot is uphill. The green is narrow and two bunkers in front right of the green are in play. 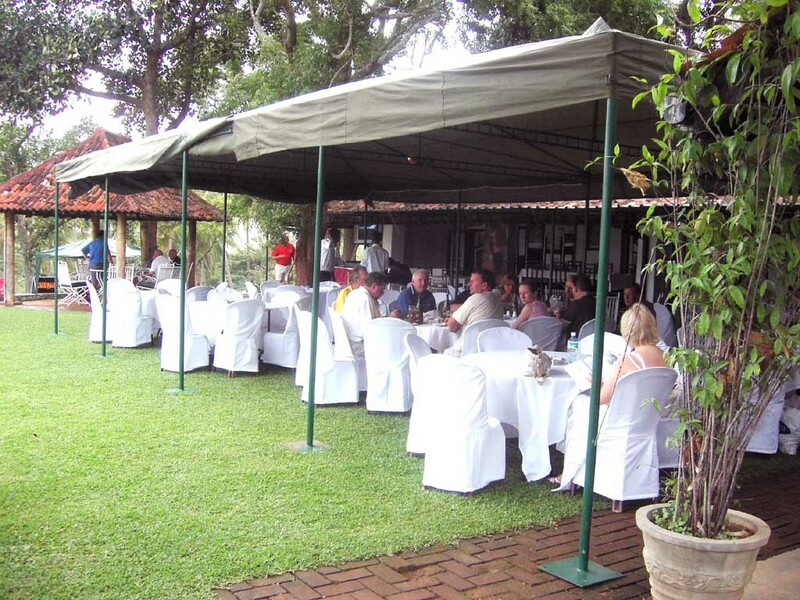 It is a 30-minute ride from Kandy and a 3-hour-30 minute ride from both Colombo and Colombo International Airport. 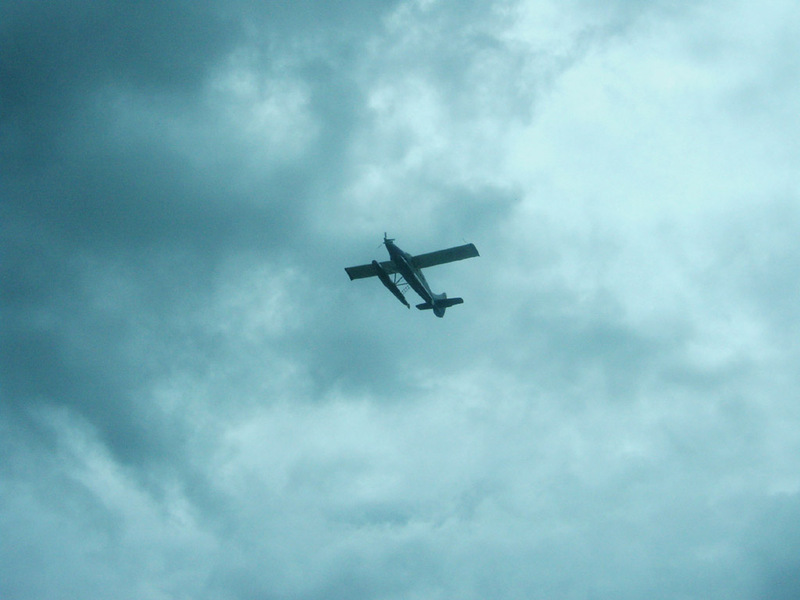 You can alternatively charter a seaplane (air taxi, about US$150 per person, minimum of 4 passengers and the maximum of 8 and land onto a big lake near the golf club. The journey time is mere 30 minutes and it lands on the adjourning lake of the golf club, followed by a 5-minute taxi ride. 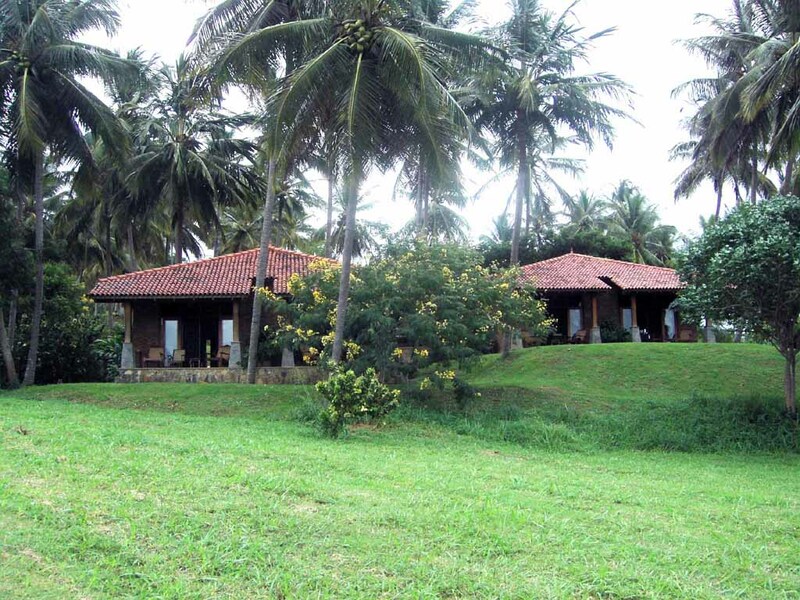 ３spacious chalets are available and they are in the course. 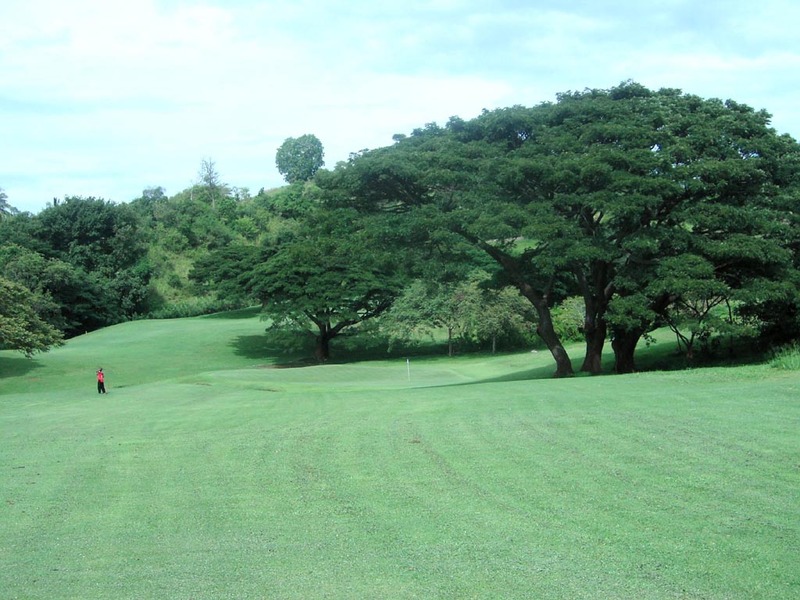 The blue tees, the longest tees, can only be used in pro’s tournaments. But I asked the caddie master to allow me to play from the blue tees by telling him that I am a single handicap player and that was good enough for him to allow me to play. The yardage sticks are not up to the center of the greens but to the front edges of the greens, which should be paid attention to. The caddies were well trained. Besides caddies, one ball boy per flight sticks around the landing areas of shots and locates the balls. Advanced players may not need him but beginners surely appreciate him. 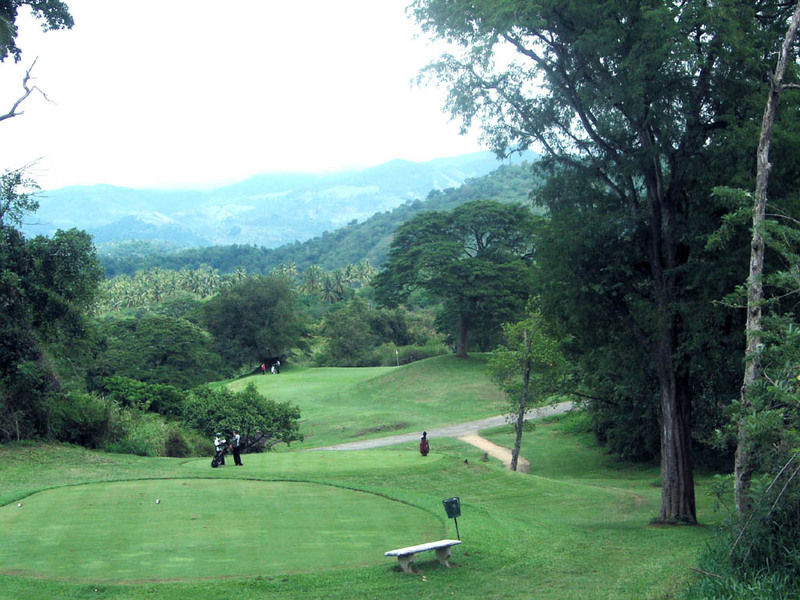 Sri Lanka has 4 golf courses. The population is 20.5million people. 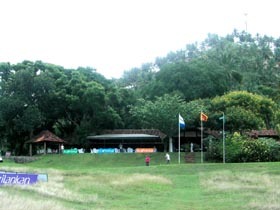 The largest city is Colombo where 2.4 million people live and Kandy is the capital of Central Province where 120,000 people live.